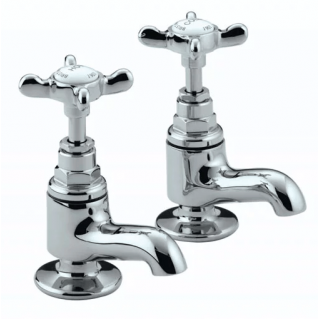 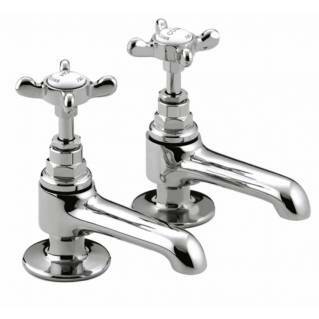 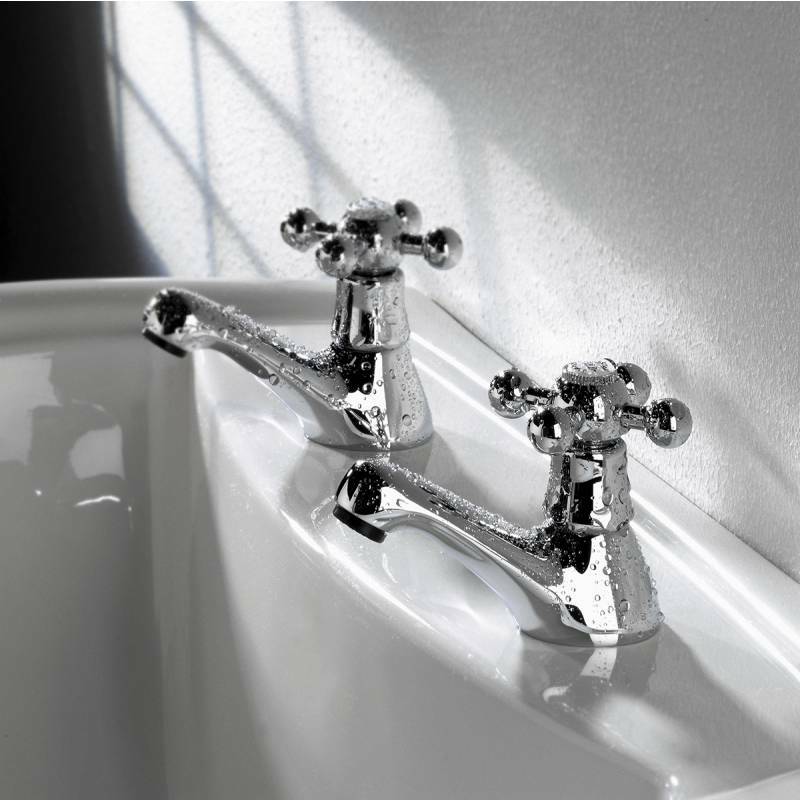 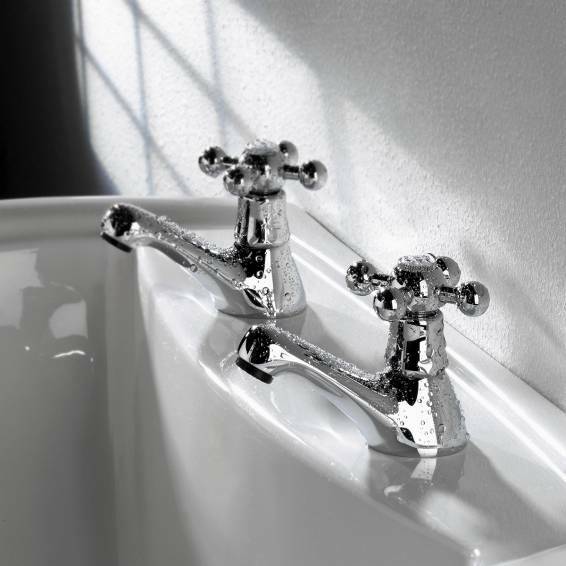 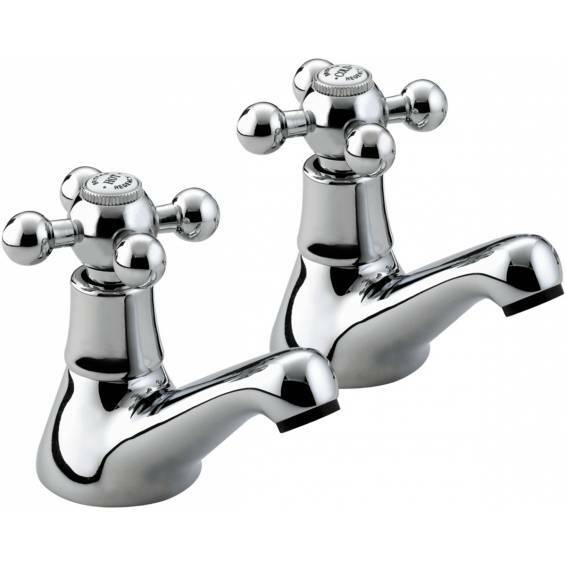 These Bristan Regency Basin Taps Chrome are traditional style basin taps that are ideal for vintage style bathrooms. Featuring traditional cross-head handles with white ceramic indices. 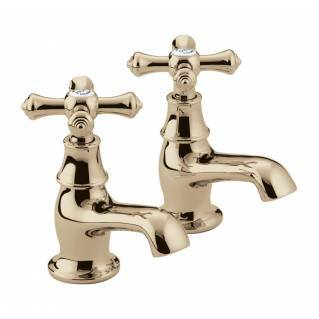 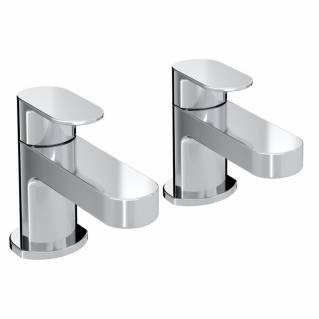 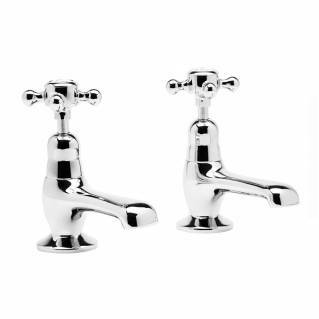 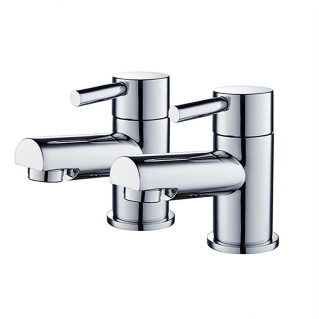 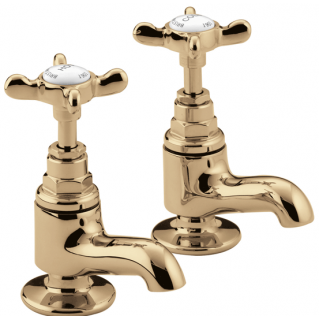 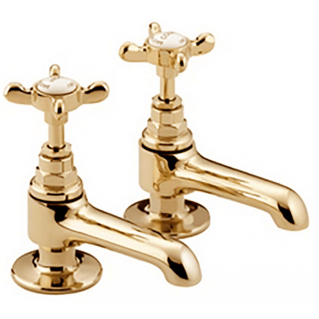 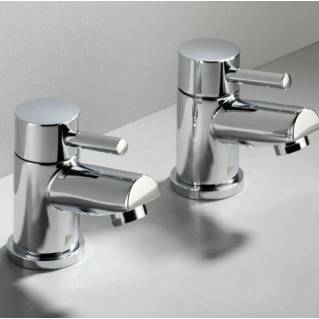 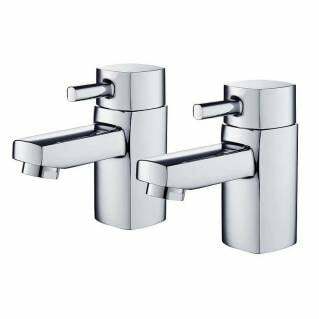 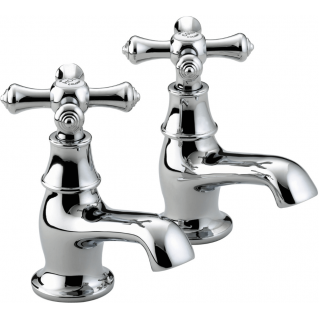 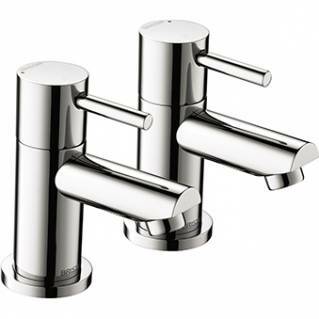 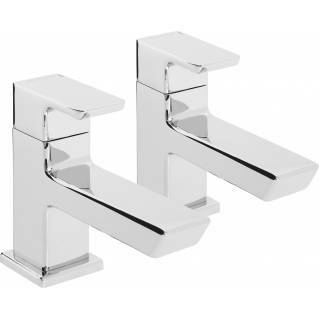 These Basin taps are made from durable solid brass and are finished in chrome. 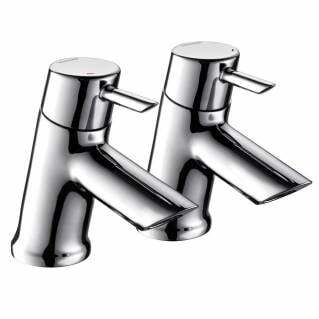 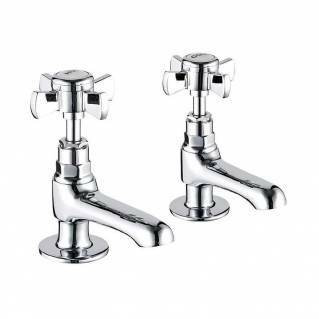 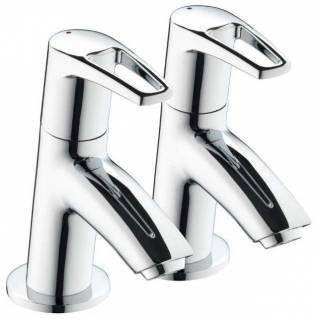 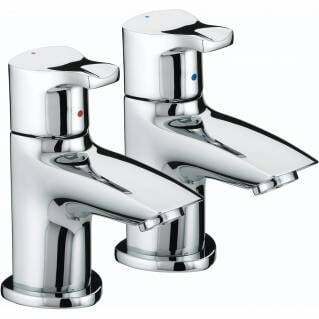 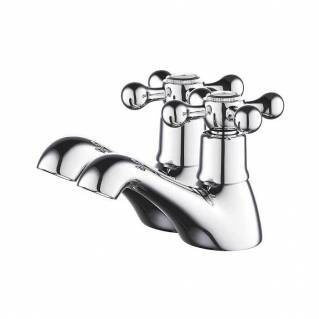 These taps are easy to fit and is supplied with a 5-year manufacturer's warranty.